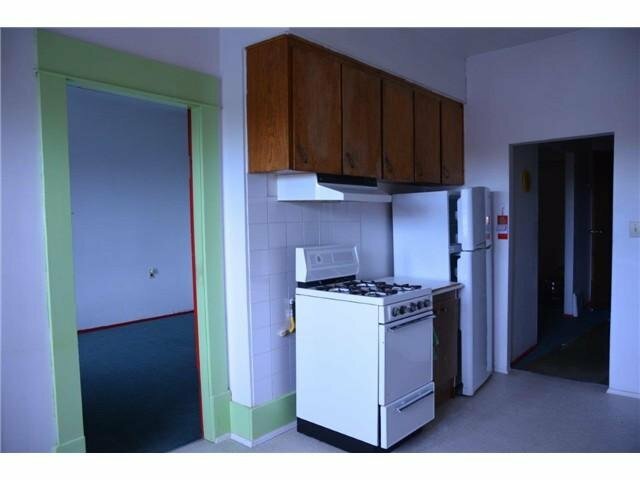 Excellent cedar cottage location. 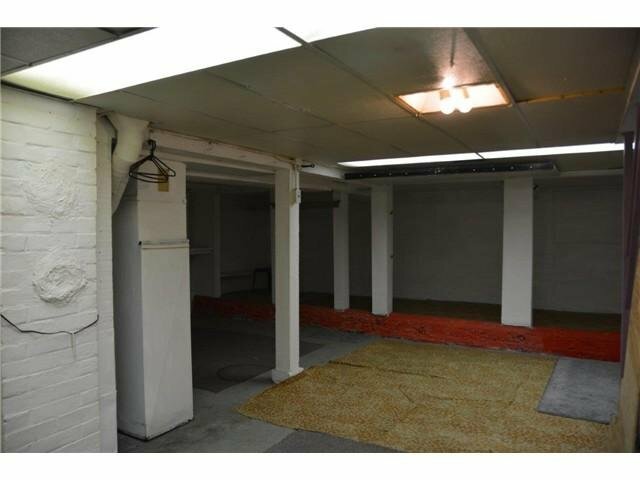 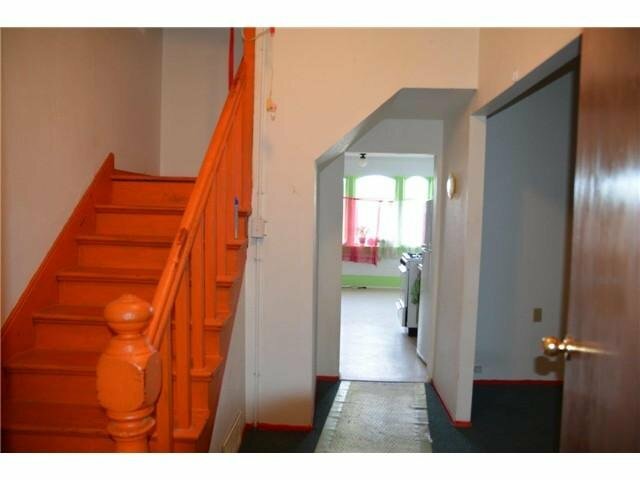 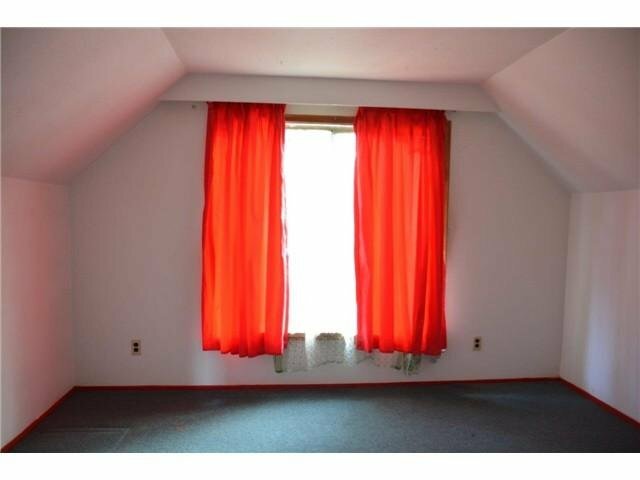 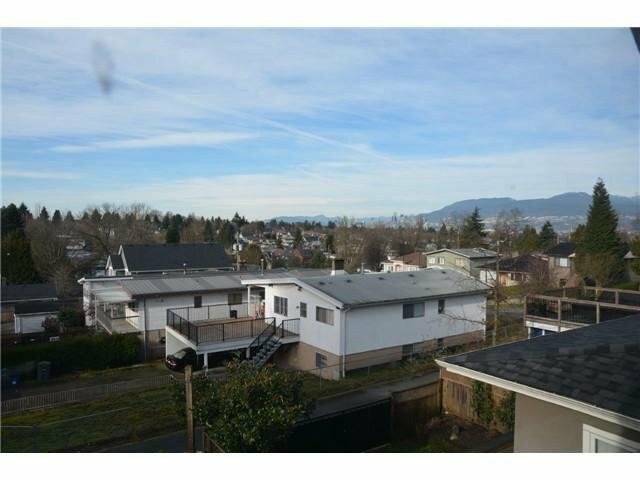 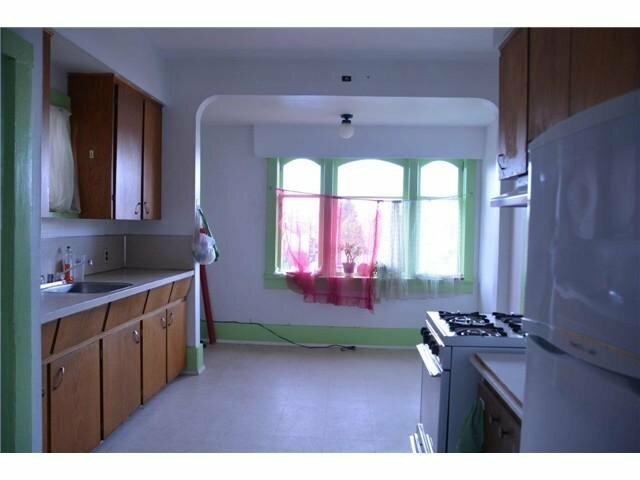 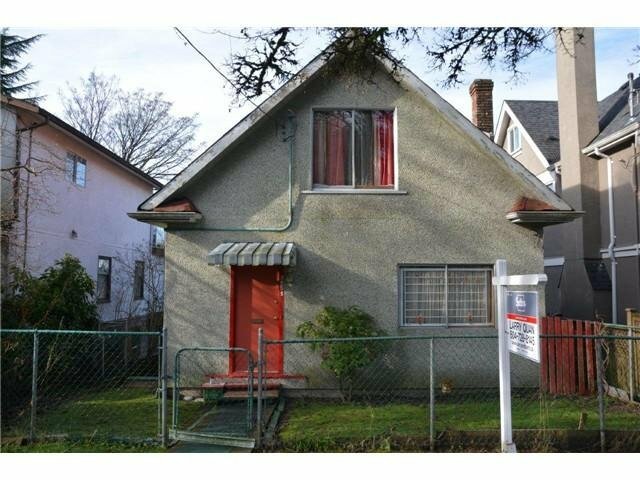 Features 3 bedroom with an unfinished basement and a single garage with lane access. 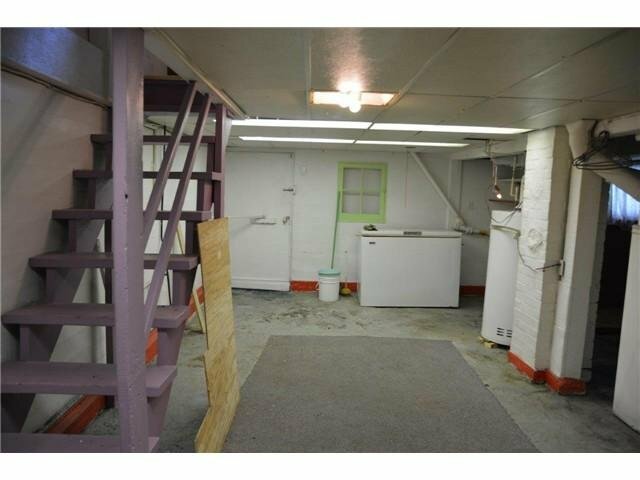 This handyman special needs TLC and is awaiting your ideas. 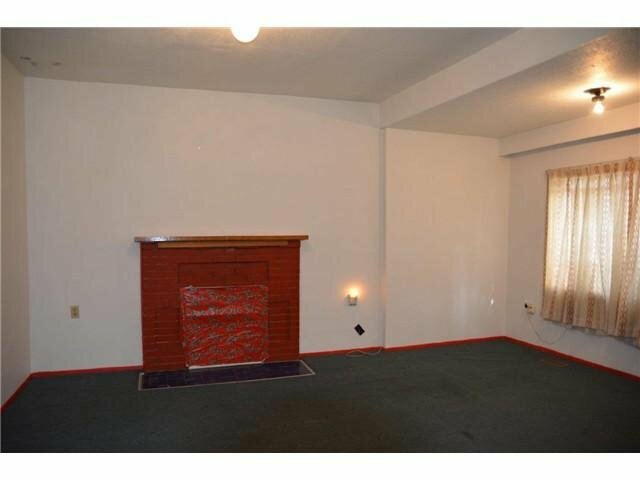 Priced to sell quick.